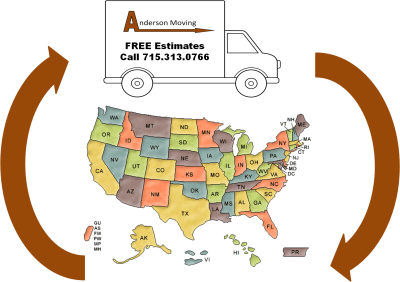 Anderson Moving is a family-owned and operated business with thirteen years of experience in the moving industry. I, Jake the owner, started working for a moving company when I was in high school. It was a challenging job but I enjoyed it and knew someday I wanted to start my own moving company. 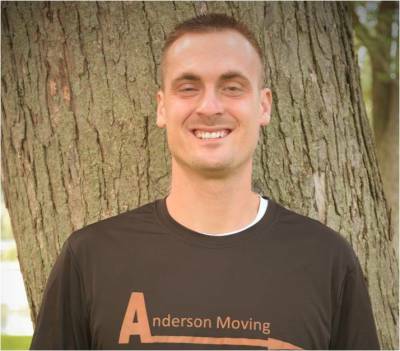 In 2015 I started Anderson Moving to better support my wife and three children. In the past three years I have had the opportunity to meet some truly wonderful people. To all those customers and their families, I say thank you! Because of you, I get to enjoy going to work everyday, do what I love to do and support my family at the same time. We also travel all around Wisconsin and the United States. No move is too big or too far! We at Anderson Moving strive to be the best in the industry. 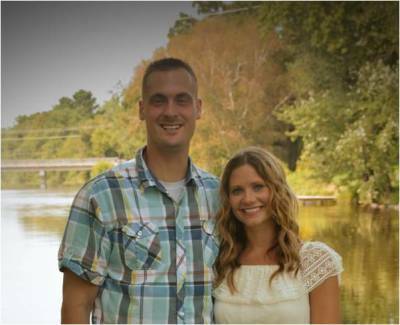 We are honest, hardworking individuals that do our best to make your moving experience as stress-free as possible. We work hard to understand your moving needs and care for your belongings as if they were our own. 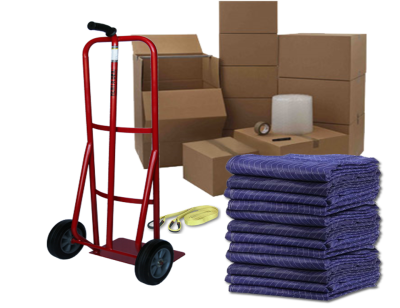 You can always expect courteous movers and great customer service.